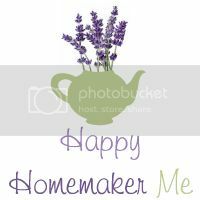 Happy Homemaker Me: At the Hospital! I rarely ever "schedule" posts, but I did schedule this one because...by the time you read this, we'll already be at the hospital! Please pray for a safe delivery for little Miss Kayleigh, and for the strength and energy Jesse and I will need to welcome her into our world. We won't have any internet access while we're at the hospital, so it probably will be a few days before you get an update. 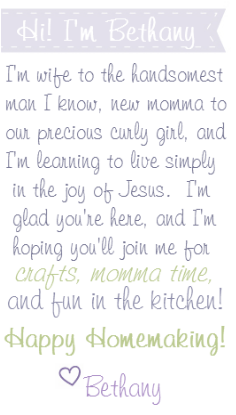 In the meantime, enjoy reading our last few letters to our little girl. I am so excited for you two (make that three)! The nursery is way too cute for words. I wish I had a cradle passed down like that - so special. Your photos were absolutely gorgeous too. Praying!!!! I just saw your comment and wanted to stop by. I couldn't help but notice you are a new Mommy as well so I blog stalked you to find out about how old the little one is! How fun! September 27th is my birthday :) So I got an early birthday present!